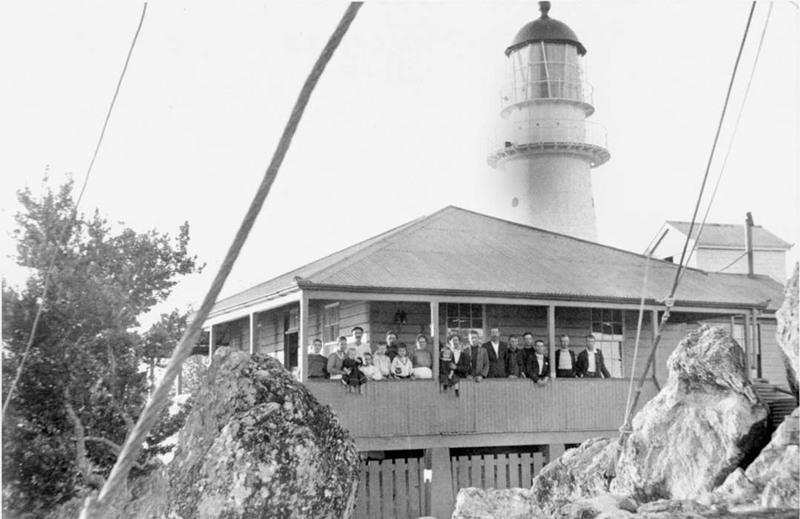 Pine Islet Lighthouse | Lighthouses of Australia Inc. 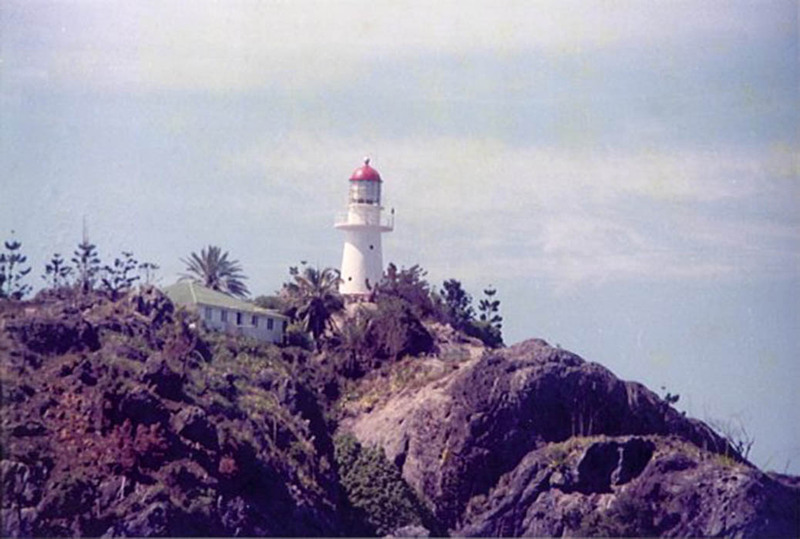 The Pine islet Lighthouse, now relocated to Mackay was the last kerosene powered lighthouse in Australia. Now restored and in full working order it is now the last fully functional kerosene lighthouse in the world. It was relocated from Pine Islet in the Percy Isles. 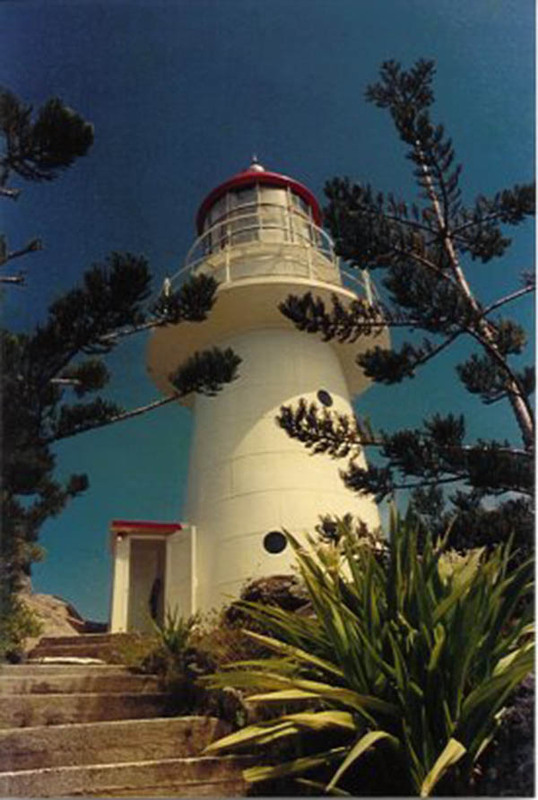 The restoration of the lighthouse to full operational status on its present site was completed in late 1995, and formally opened on 20 January 1996. 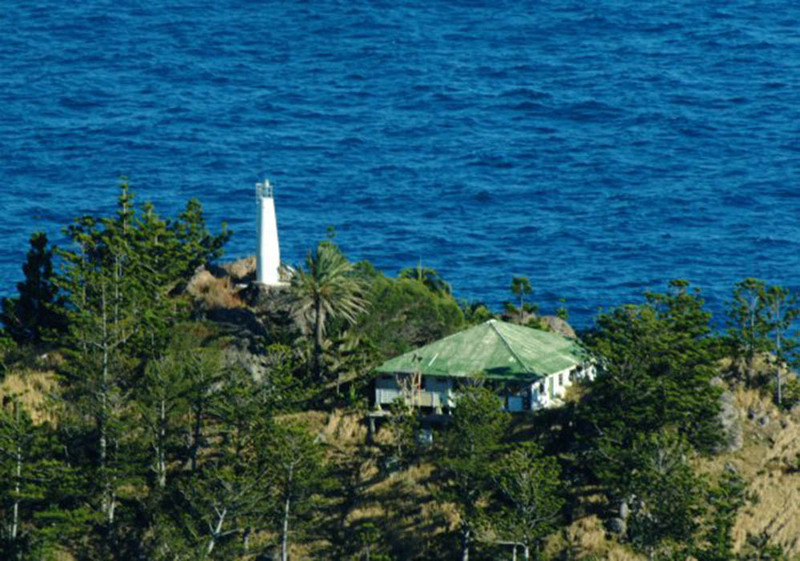 The lightstation was situated on Pine Islet in the Percy Group, south-east of Mackay. 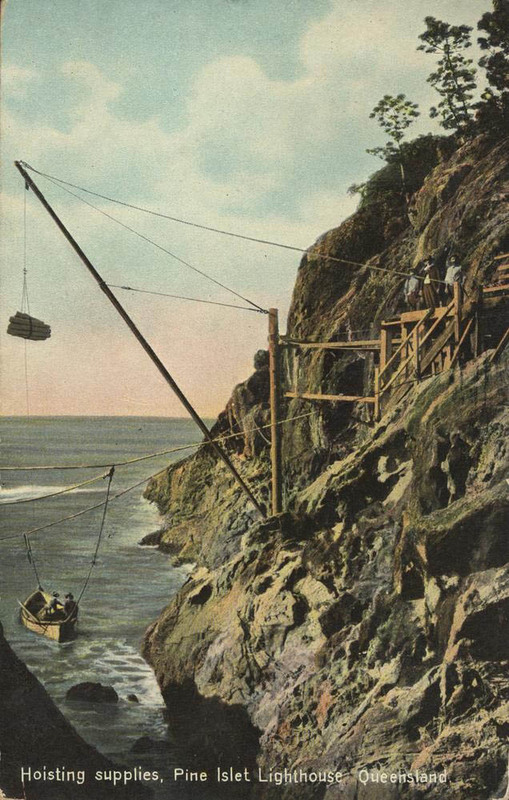 It consisted of a second-order apparatus and the building were prefabrication and erected on the island in 1885. The structure is one of the eight typical Queensland iron clad prefabricated hardwood towers of the late nineteenth century. The original lamp was an oil wick burner run on whale or vegetable oil. 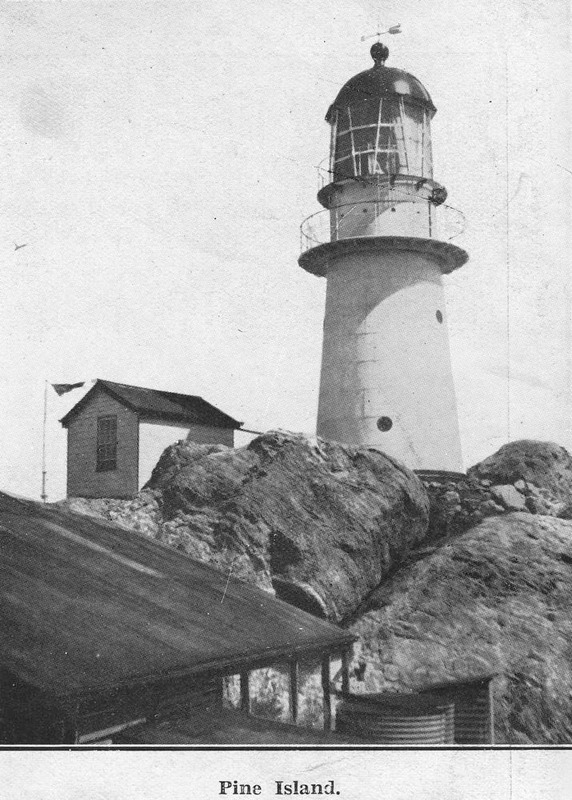 The light had a red shade to mark the direction of Normanby Rock, 1.6 km south-west of the lighthouse. In 1923 the apparatus was converted from oil wick to incandescent kerosene vapour burner. This kerosene vapour burner was upgraded in 1934 with the installation of a refurbished lantern from North Reef. The lamp was driven by a clockwork mechanism which had to be wound every 2 hours. The original keepers cottages were replaced in 1927, with 3 fibro-clad cottages. The houses were electrified in 1950 when a 110v charging system was installed. A 240v system was installed in 1965. 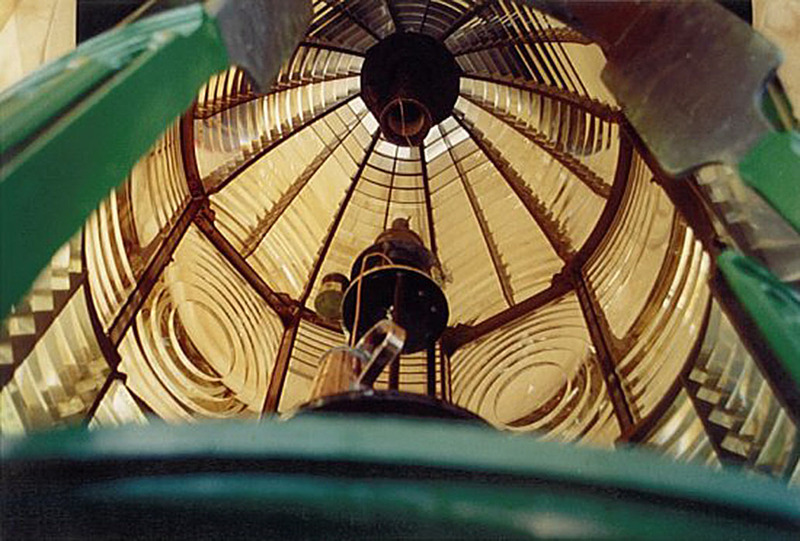 After 104 years of service the lighthouse was replaced by a fully automatic solar-powered light in 1985. It was the last kerosene powered light in Australia. After much lobbying by locals the lighthouse was reassembled on a new site at the Port of Mackay. 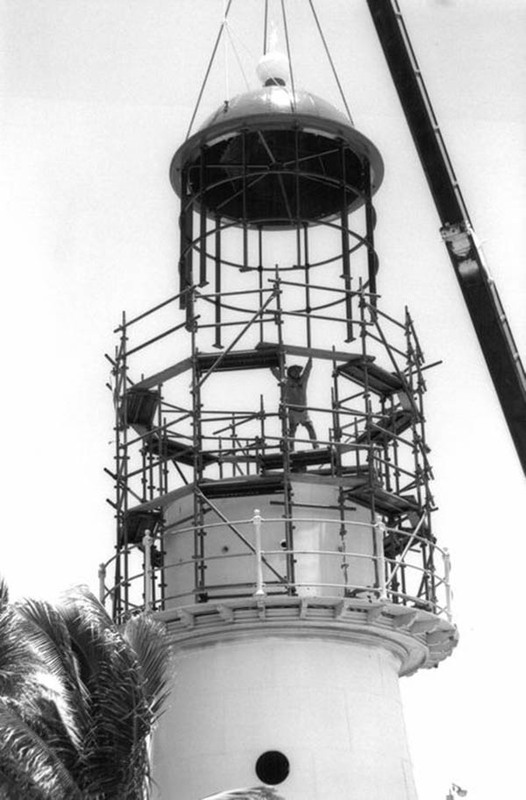 The restoration of the lighthouse to full operational status on its present site was completed in late 1995. It therefore remains the last operational kerosene powered light in the world. In 1895 one of the keepers wives died of cancer and was buried on the island. 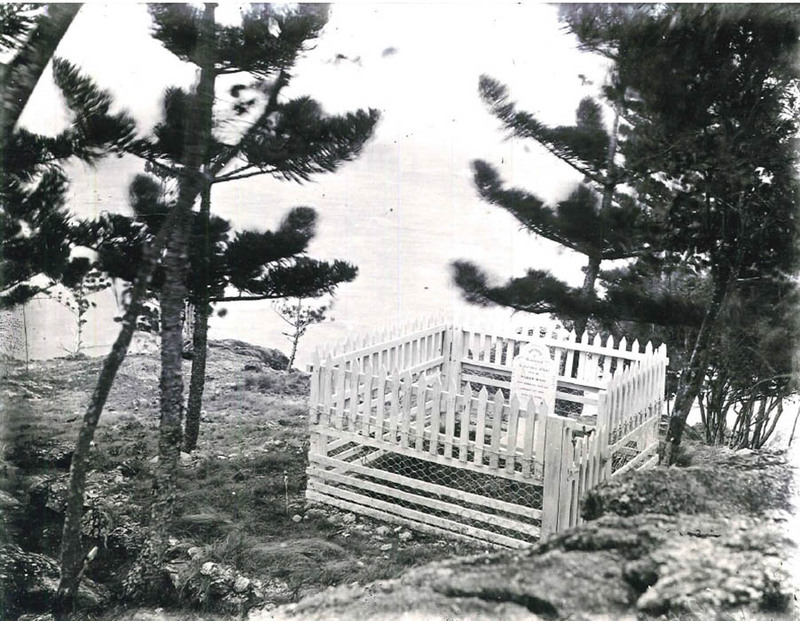 When the new cottages were built in 1927 the grave site was relocated by 30 metres to make way for for the new cottage. The new residents of the new cottage would report answering knocking on the door but no-one there. Another resident told of hearing footsteps entering the house and going into the lounge. After this the ghost was never heard from again. It is believed the lounge is over the grave site and the ghost was returning to that grave. 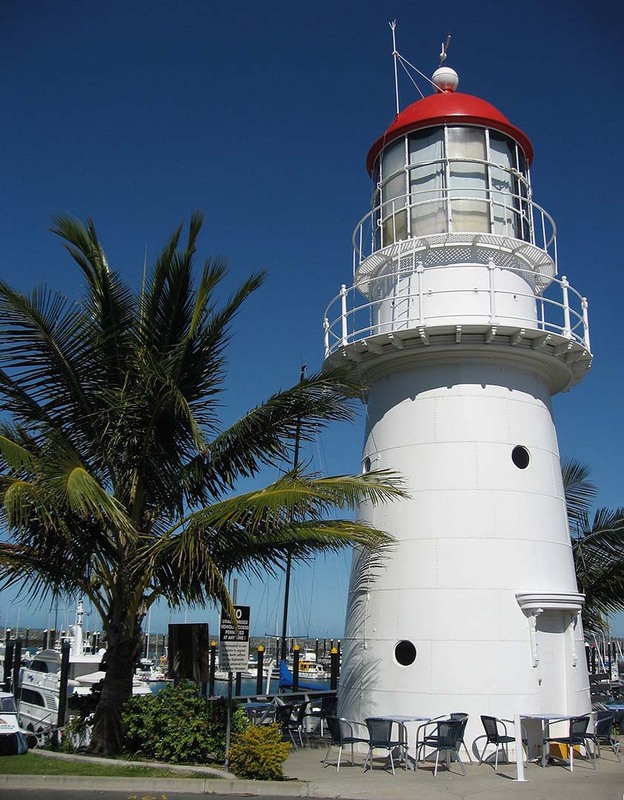 The lighthouse has been relocated to the marina area at Mackay. The grounds are open all year round. The tower is not open to the public. 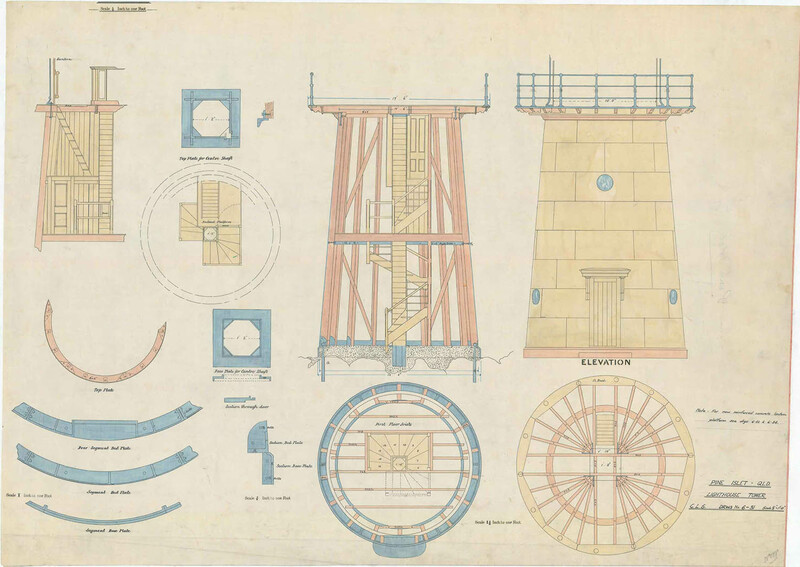 Lighthouses: Do We Keep the Keepers?